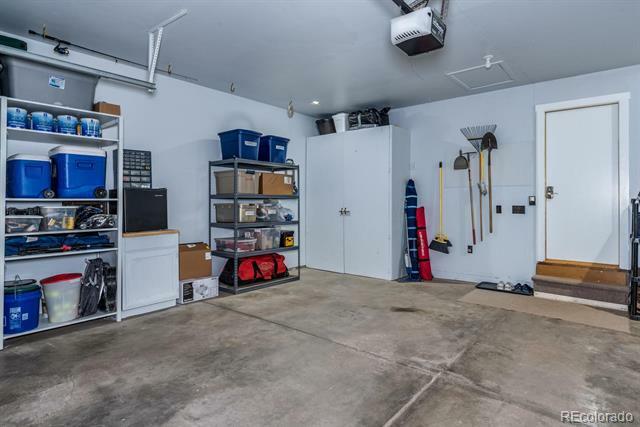 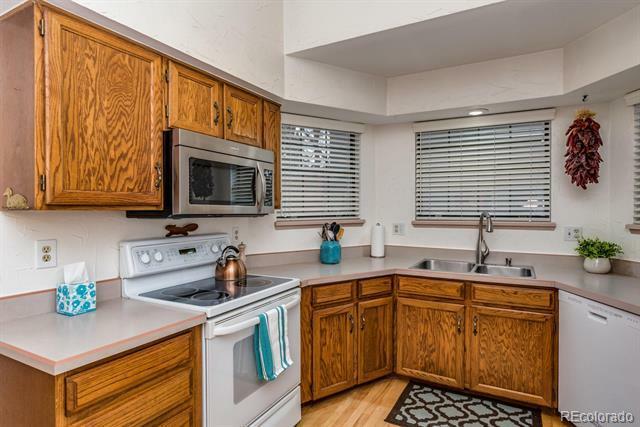 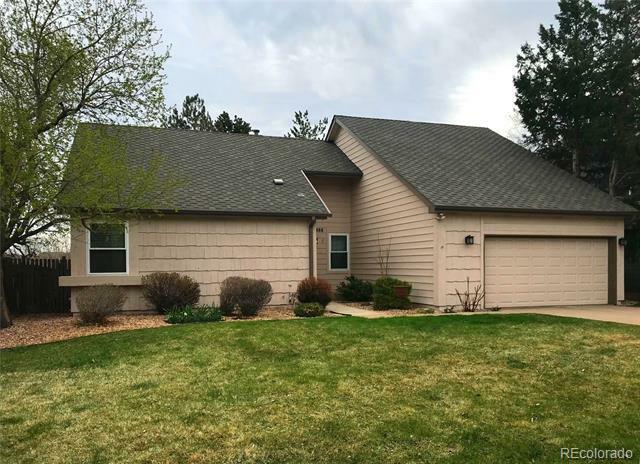 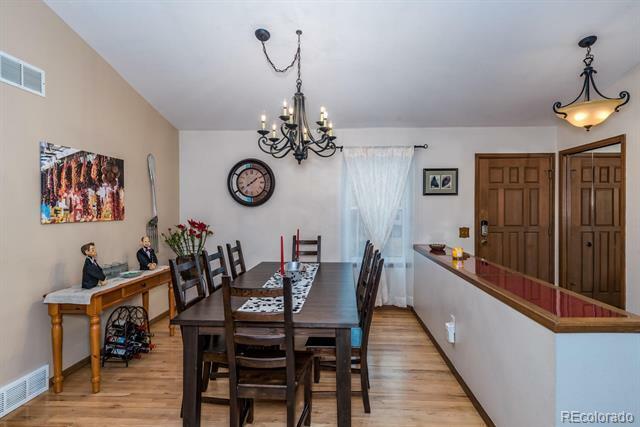 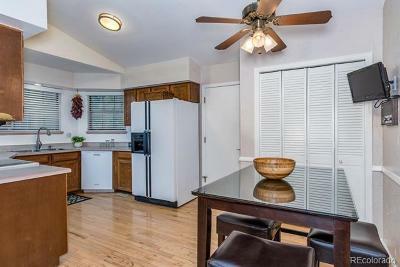 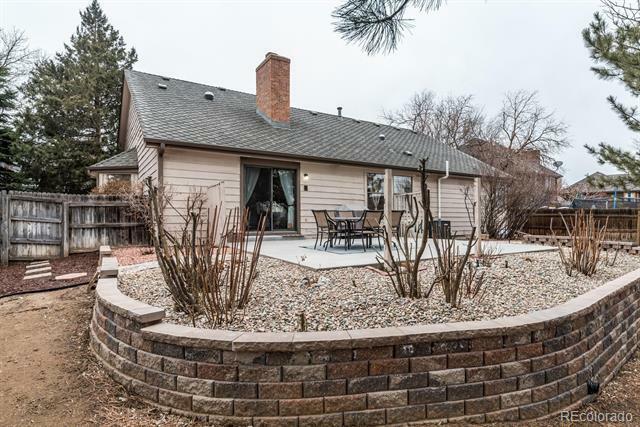 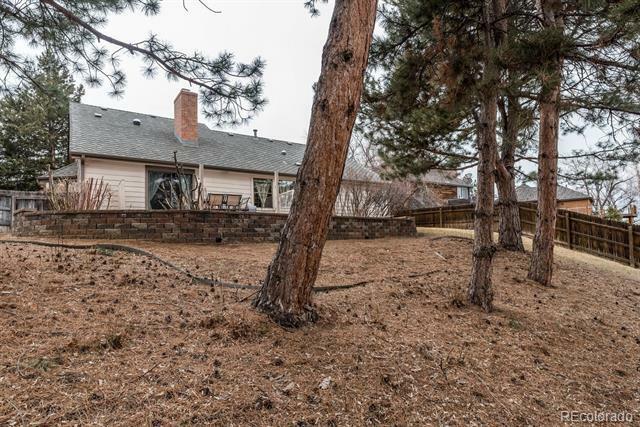 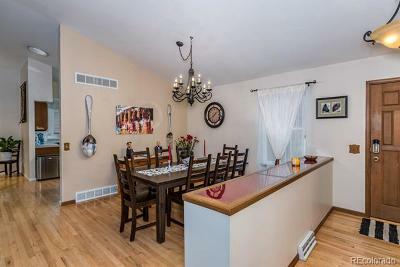 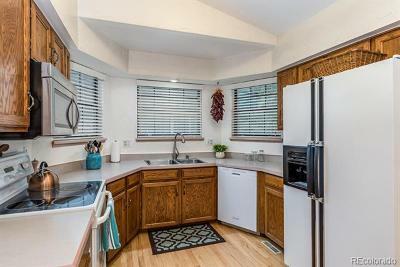 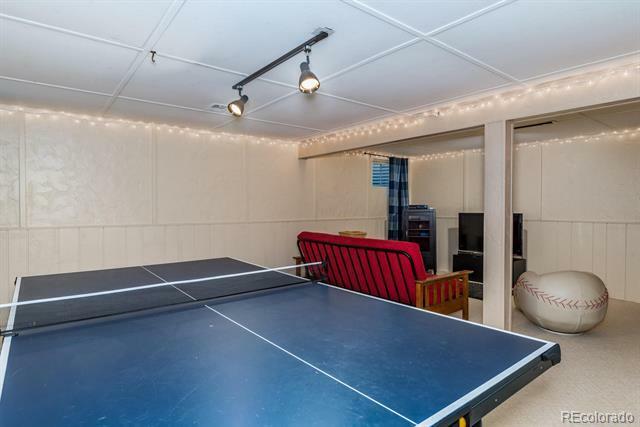 Spacious open ranch floor plan perfect for todayâs lifestyle and located in the award winning Cherry Creek School District. 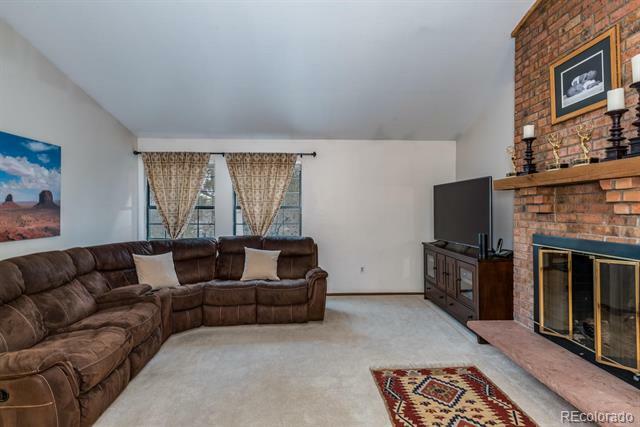 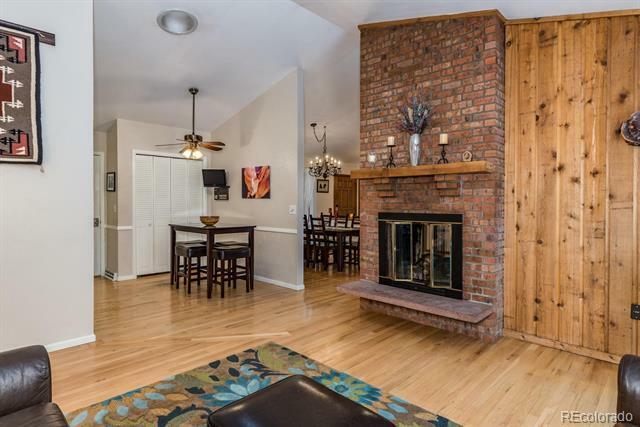 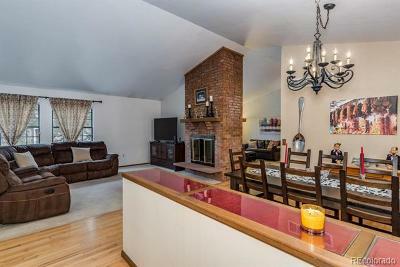 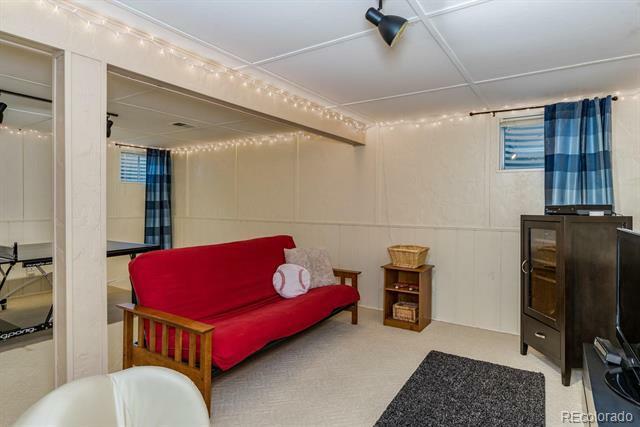 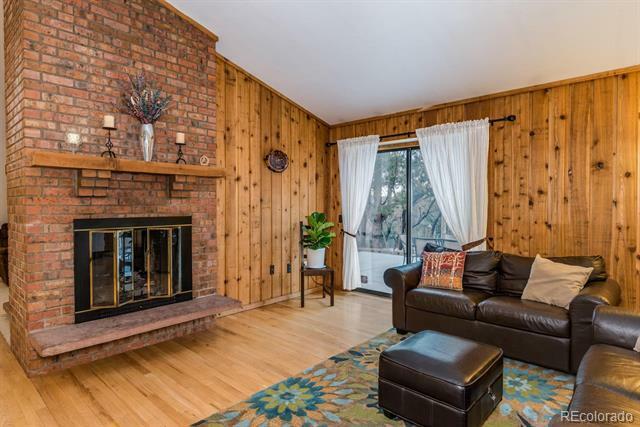 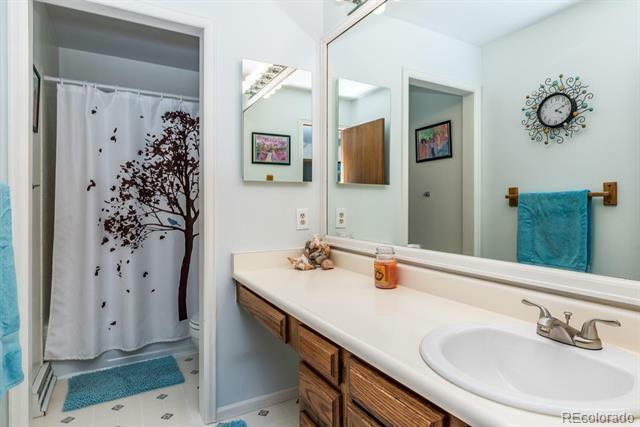 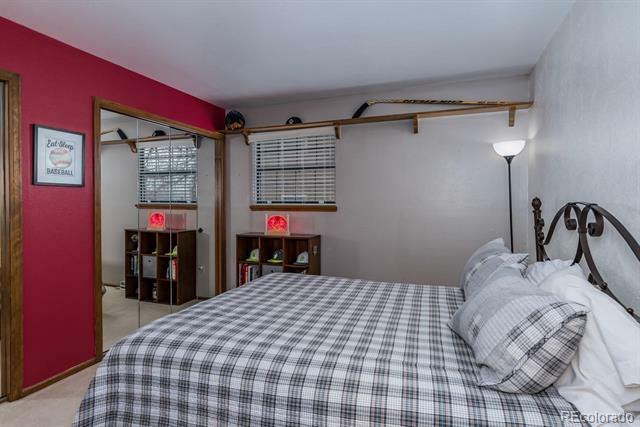 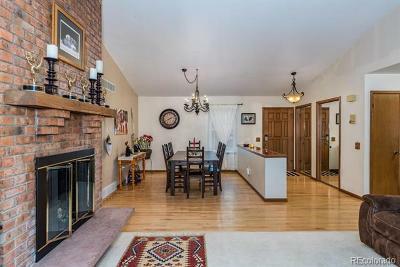 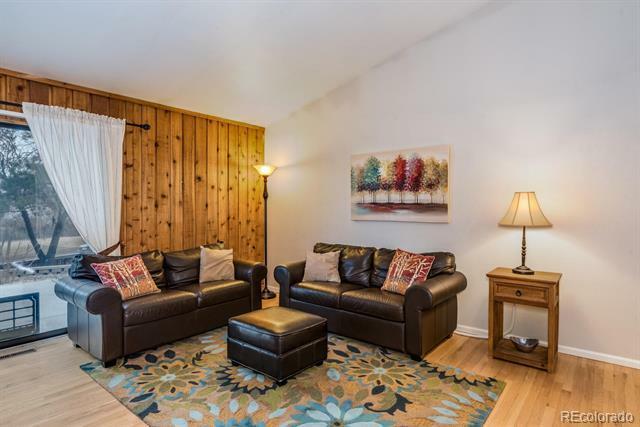 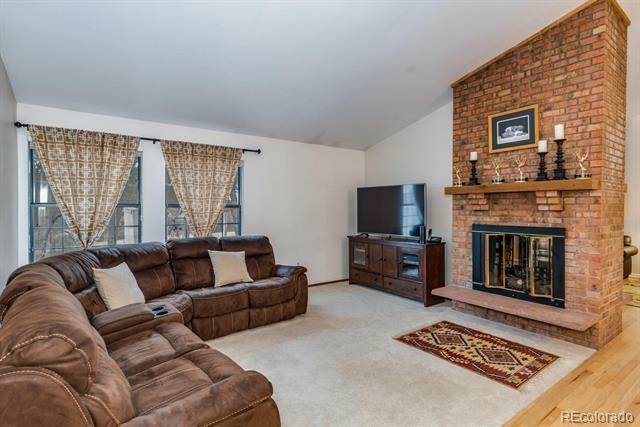 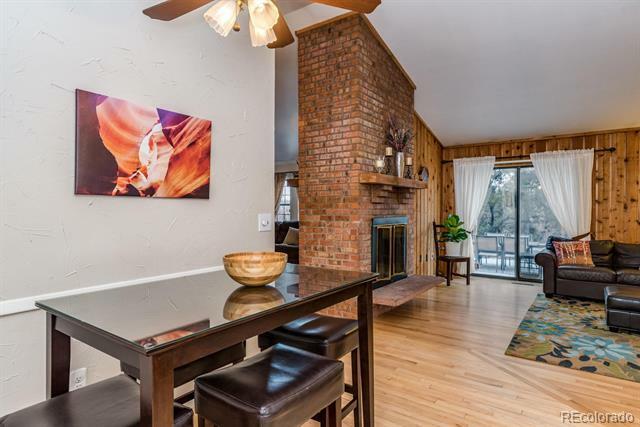 This 3 bedroom home has vaulted ceilings and a dual sided, floor to ceiling brick fireplace. 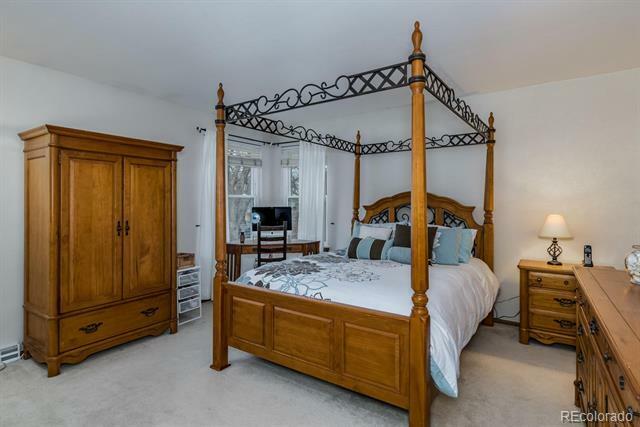 The master bedroom includes an en-suite bath and there is a finished basement for extra space. 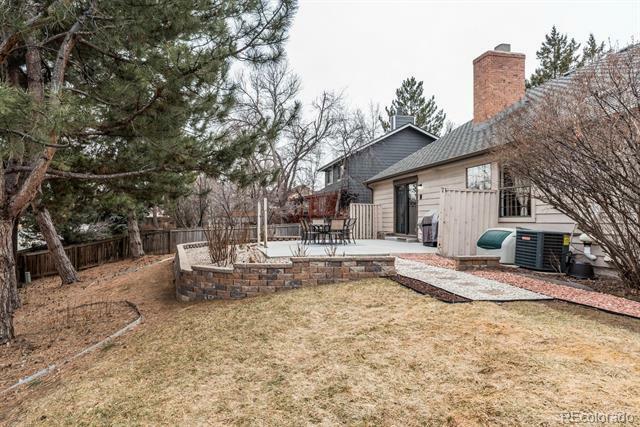 The large fully fenced yard includes a patio and sprinkler system. 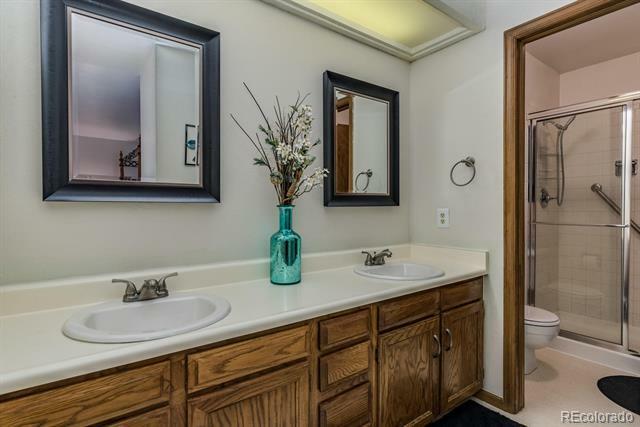 Ready to move into now or update to your lifestyle. 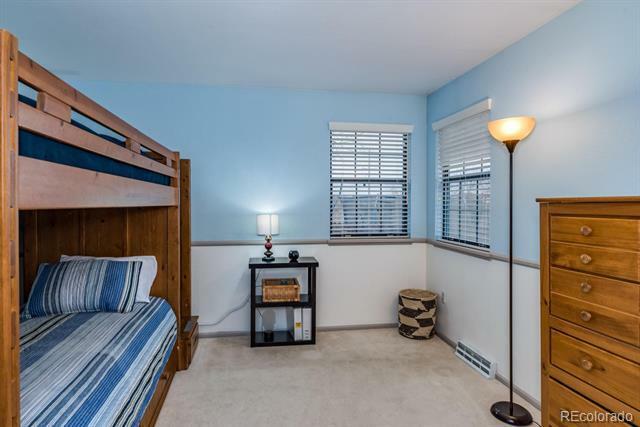 Just steps from parks and trails and close to restaurants, shopping and Fiddlerâs Green Amphitheatre. 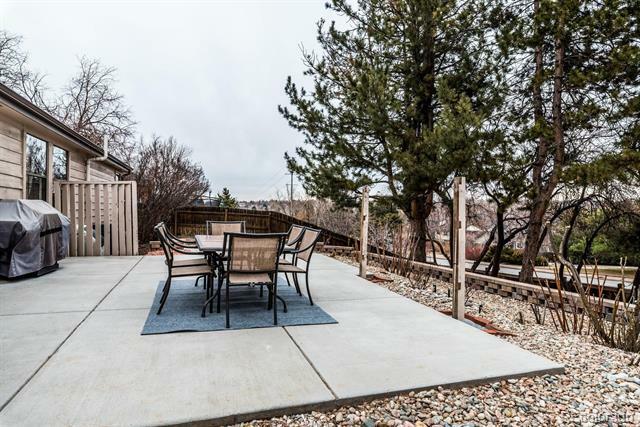 Easy access to I-25 and C-470. 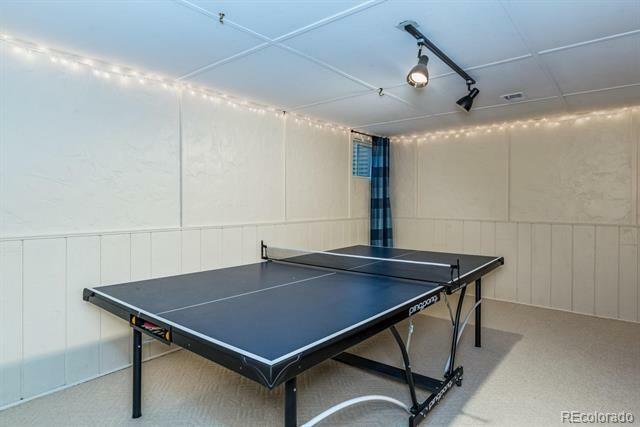 Additional amenities are available by joining the Foxridge Swim and Racquet Club located just a block away.